It’s July 1 and the beginning of the heat. The first good crop of weeds are threatening to overtake the witch’s garden. But in betwixt the weeds there are treasures to be found. 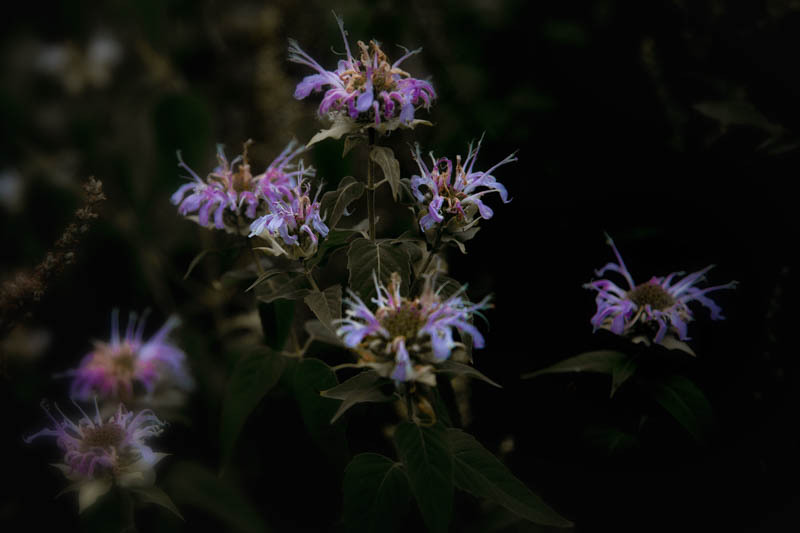 The wild Bergamot is from a couple of years ago in an overgrown part of the garden. It’s now about three and a half foot tall, and even threatening the weeds. While the Native Americans used it for medicinal purposes, it’s worth noting that this isn’t the plant which gives its distinctive flavor to Earl Grey tea. Tansy is incredibly easy to go, and quite hard to control. 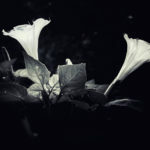 It was an essential cottage garden plant back in England, most notably as a flavoring for soups, with the benefit of helping to soothe a rumbly tummy. It did however develop as sinister reputation as one of the ingredients which wise and cunning women turned to when asked to perform abortions. 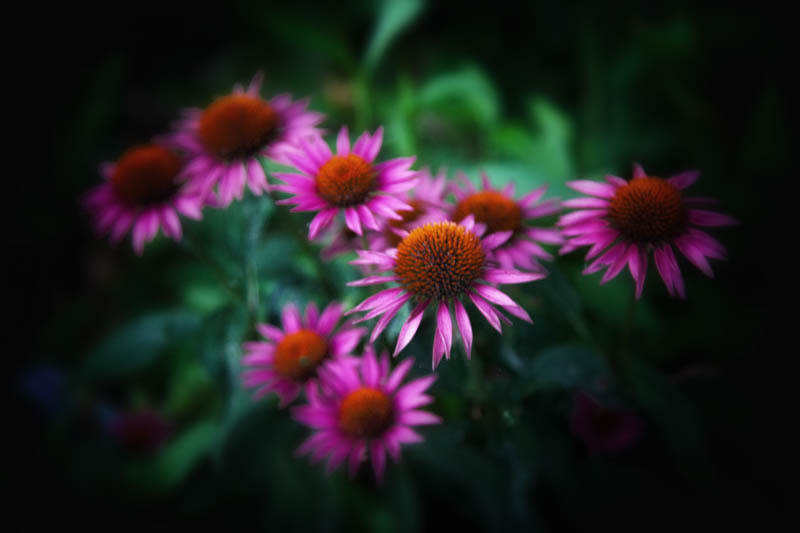 Purple coneflowers have been touted as a wonder drug in treating colds. This however is based on a swiss drug maker who got his facts somewhat wrong, having been told that the Native Americans in the Dakotas used it for cold symptoms. This was at least partly true, though it was in fact the plains tribes who used it. 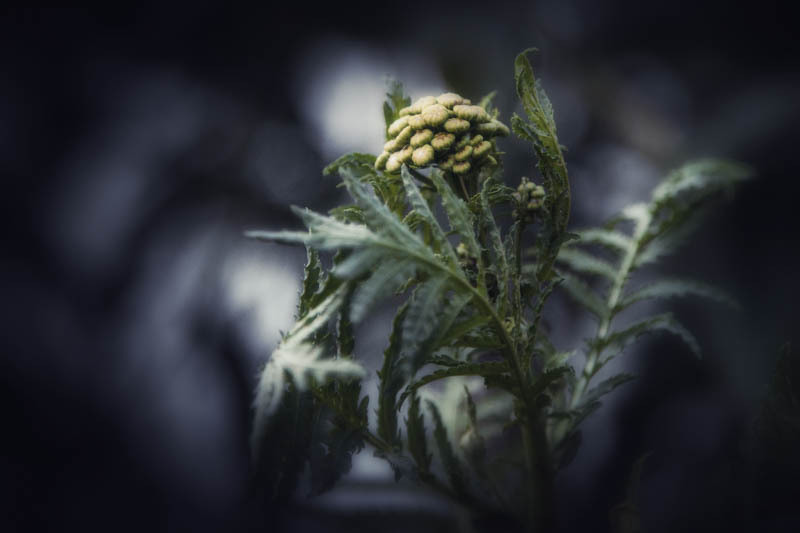 It’s been one of the more thoroughly studied folk remedies, and alas, there is no evidence that it is effective in the treatment or prevention of colds. Coneflowers are a member of the daisy family. 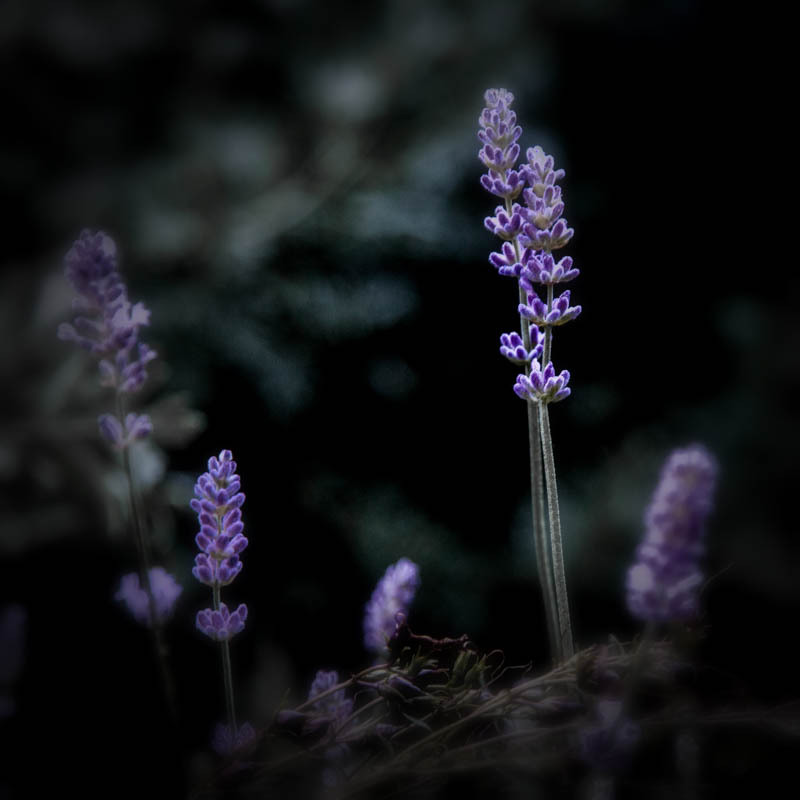 I love the smell of lavender in the garden. The last batch I grew was killed off by a hard winter, so this year I planted again, alongside the path through the garden. It’s a bit straggly and leggy so far, which works fine as it’s nearly impossible to walk down the path without brushing against it and releasing its scent. 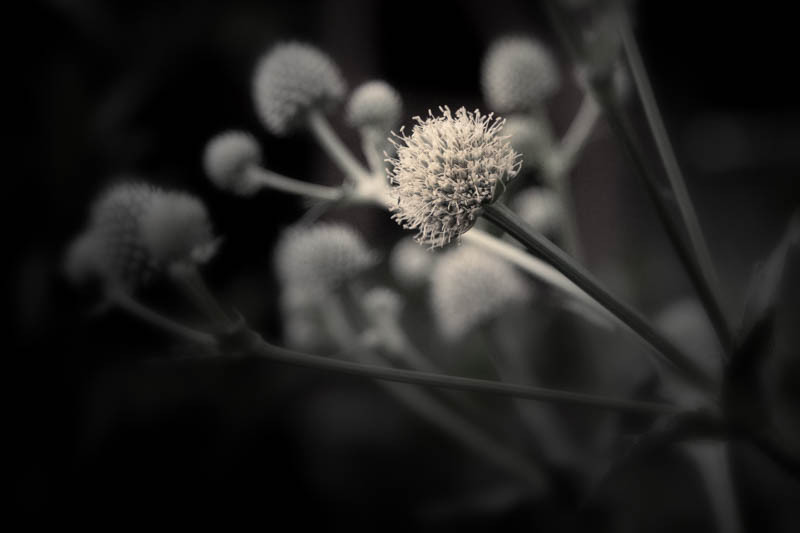 The Rattlesnake Master takes its name from its use by the Native American’s of the plains, who found it effective in treating rattlesnake bites. They also used it extensively to make shoes. Oddly enough, it’s a member of the parsley family. 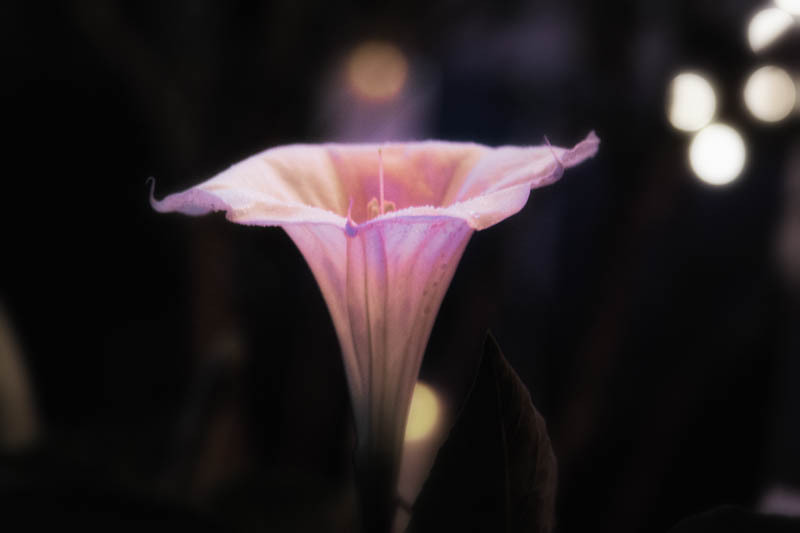 And finally, from the moon garden, a Datura bloom opening up and releasing its night scent.